To meet the requirements of lightness, durability and mechanical stresses, dani alu has innovated with Iteal to create a unique aluminium framework system with a mounted triple functioned thermal breaker. 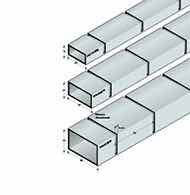 The brackets and vertical frames are made of a high resitance alloy. 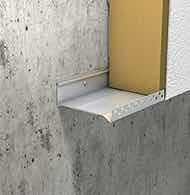 The thermal bridge breakers are made of a reinforced synthetic material of low thermal conductivity. 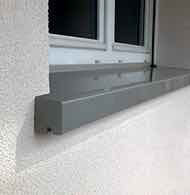 The brackets are incorporated to fixed and sliding points (oblong holes) for greater flexibility installation. 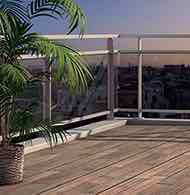 The fixed brackets have reinforced angles which guarantees the resistance to mechanical stresses. Improving comfort inside the building. 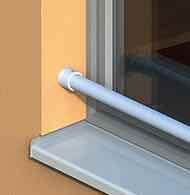 Constant ventilation thanks to the air gap, preventing moisture from impregnating the insulation system. 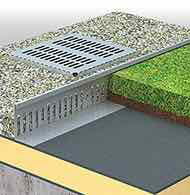 No alteration of space inside the building (saving surface compared to internal insulation). 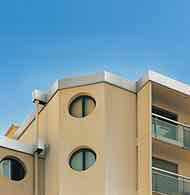 Infinite architectural possibilities thanks to the multitude of existing facings. Assembled in the factory, the triple functioned thermal break decreases the number of components to be handled during assembly. 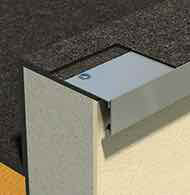 The system also reduces the risk of a loss of components when assembling on site. The Iteal thermal break also guarantees on-site implentation and conforms to the site regulations regarding thermal study. All Iteal system elements are made of aluminum 6106, which has a high mechanical strength of 250 MPa, enabling large centrespans. The elements allow for free expansion (the vertical profile has one fixed and sliding mounts along the profile) or flanged (the profile is only attached to fixed points). 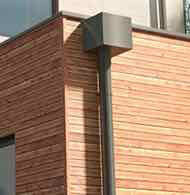 The type of installation used is based on the technical specifications for the chosen exterior wall cladding. 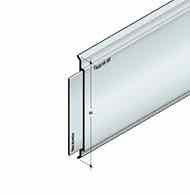 The brackets contain fixed points and slots for installation flexibility. 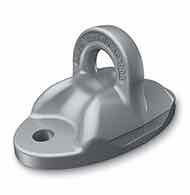 The reinforced brackets offer excellent strength against mechanical loads. 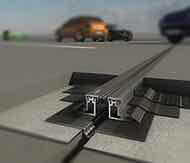 Spring clamps allow for vertical adjustment of the profiles. Ready for delivery from 3 to 6 metres (only possible for free expansion conception). The installation of the vertical profile on the brackets is done with the help of a special self-drive fixing, by dani alu. 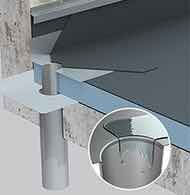 The bracket depths range from 80 mm to 260 mm depending on the cavity depth. 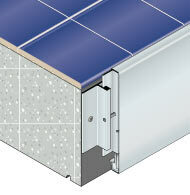 The thermal break profiles are factory assembled to the brackets. 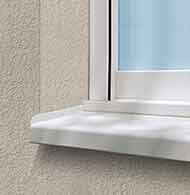 Note : Value without the thermal break, add 3 mm if used. Iteal® system underwent resistance tests that have been compiled in a report N° CLC13-26045014 (CSTB test report : N°CLC 13-26045014). 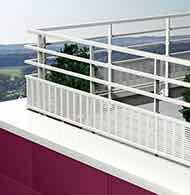 The iteal® system is compatible with most sidings available on the market. 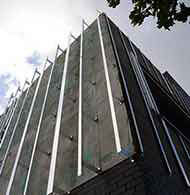 principally: Agrob Buchtal, Aluform, Carea, Eternit, Fundermax, Prodema, Rebeton, Rockwool, SCB, Terreal, Trespa, VMZ. 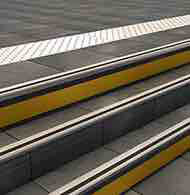 For other sidings type please contact us. dani alu perform the necessary calculations for the system pre-construction. 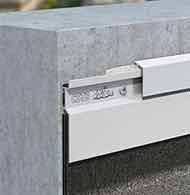 Select the correct fixing to mount the brackets depending on the actual substrate (concrete, stone, brick etc. ). 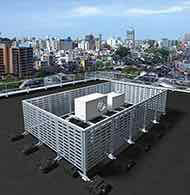 dani alu include the loading calculations for the fixings to achieve.